Intelligently designed packaging adds value beyond what it contains. Since before that iconic ketchup bottle was slapped on its bottom, packaging has had three fundamental functions: house, protect and entice customers to buy the product. Brands have traditionally relied on words and visual cues to stand out on shelf and sell the products they house. 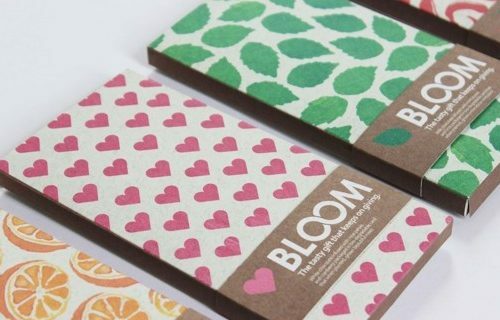 But what if packaging could do even more? What if people began to value the package itself? We’ve coined the term “experiential packaging” to describe how marketers are exploring these possibilities. It refers to packaging that provides the customer with an experience beyond its utilitarian function to house, protect and entice. That experience can be aesthetic, functional or sustainable. We’ve explored a range of possibilities that innovative thinkers have brought to store shelves. 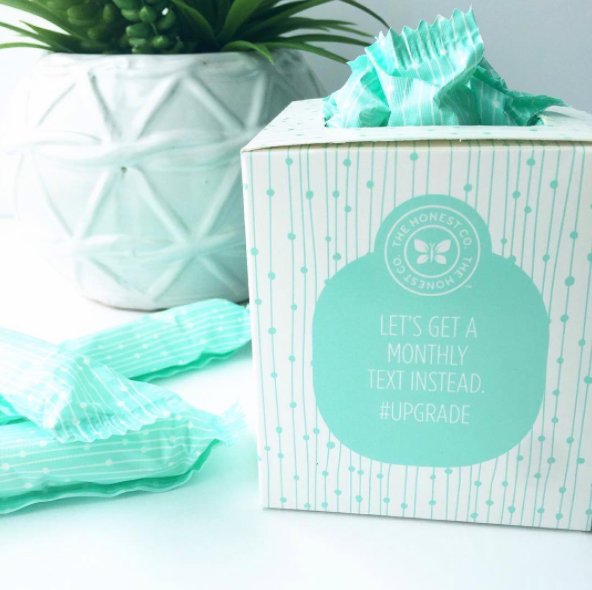 Have you ever bought a box of tissues because it would look great perched on your side table? Did you ever pick up a tin of cookies because you wanted it for storage once the cookies are gone? If so, it’s an example of experiential packaging at work. Products able to ‘sit pretty’ encourage purchase by considering the role the package plays throughout the life of the product. Here’s where great design of the package is part of the customer value proposition, since the shelf life of certain products means the package lasts far longer than a brief ‘unboxing’ experience before being discarded. This technique is most effective for products that are used gradually over time, like hand soap or coffee. In such cases, the package is often a dispenser that can become a welcome part of your customer’s home décor. It also works wonders for bulk items that must be stored in plain sight, like toilet paper or feminine care products. Case in point, The Honest Company feminine care line’s dispensers for feminine hygiene products are simply beautiful. Rather than being stashed away in a cupboard or drawer, they can be left out in more convenient, accessible locations. 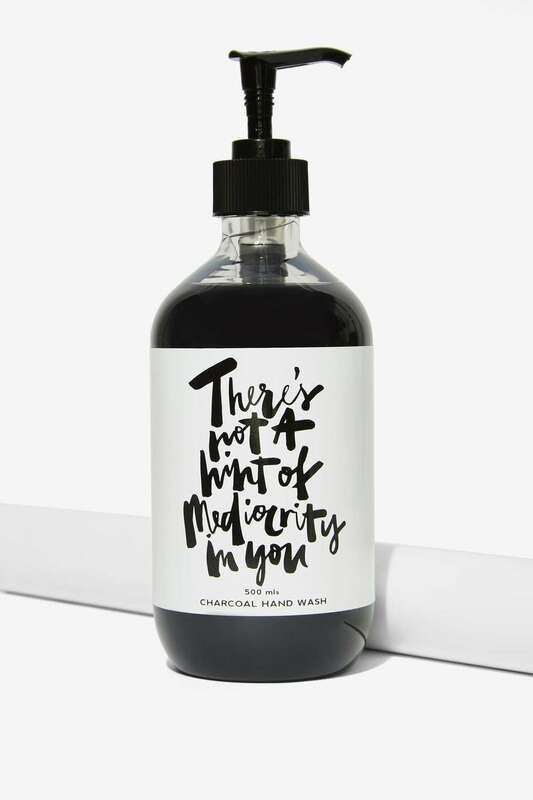 Another example is Babe Scrub, a line of hand soaps featuring inspirational quotes on the package. Not only is it a handy dispenser, it provides a regular little pick-me-up. 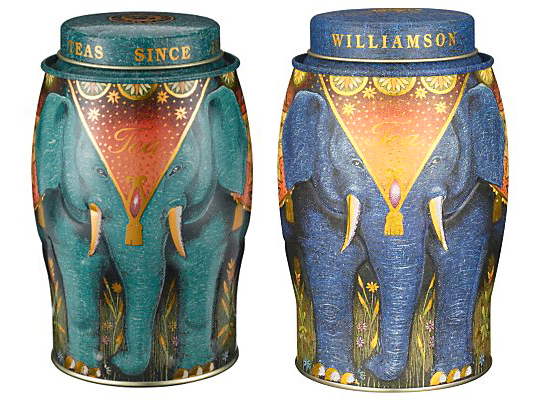 These metallic, textured tea caddies from Williamson Teas have become classic collectible items. Once the tea’s gone, they serve as containers for any number of household items and can proudly be displayed on a countertop as part of a kitchen’s décor. Food and Beverage, as well as Bath and Beauty manufacturers, are a natural fit for packages that can ‘sit pretty’. Bathrooms and kitchens remain the indoor spaces where homeowners spend the most money renovating, spending on average ten to fifteen thousand dollars. Many consumers who don’t want to rummage around for stored-away items that they use frequently will value a well-designed package that can proudly sit on the counter. But why stop there? Why do we have to suffer through ugly boxes that dispense our garbage bags? A quick walk around the house can reveal all sorts of products lying around in their original packaging: tape, nails and screws, batteries, thumbtacks, garbage bags, dish soap… the list goes on. All represent opportunities for experiential packaging. Ever thrown a container of yogurt into your bag as you rush out to work, only to realize later that you forgot to pack a spoon? Or start on a simple home repair job only to find out you’re missing a tool to complete the job? Another way packaging can create value is by serving a functional purpose. By applying the same logic that sees juice boxes all packaged with their own straw, a functional package creates value by eliminating the need to purchase or carry additional items often required to consume the product. Take patching a hole in the wall, for example. Normally, the job requires putty, a putty knife and sandpaper to do the job right. Now, consider the ever-growing number of us who live in a condo and thus don’t have a trunk-sized toolbox stored away in the garage. What do we do with that putty knife when the job’s done? 3M designed their Patch Plus Primer with this consumer in mind. 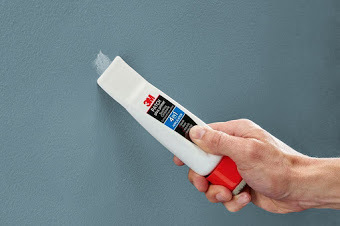 It comes in a handy tube that doubles both as a putty knife and a sanding pad – everything you need to do the job. 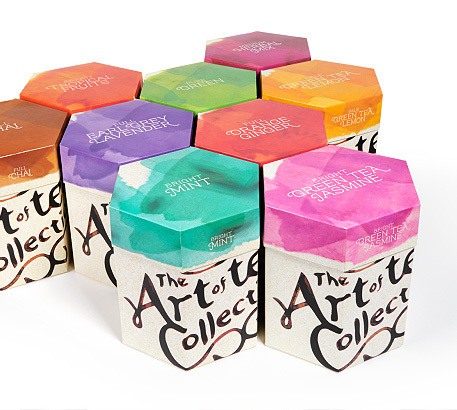 The Art of Tea Collection by Deac is designed with the belief that the tea experience should not be hindered by the hassle of a wet teabag. 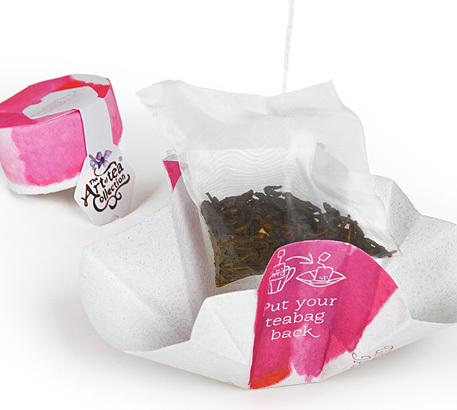 Unwrapped, these individually packaged tea bags act as drip trays. No need to dirty a side plate or rush to the trash with a dripping teabag. Butter is not conducive to our current on-the-run lifestyles. But why shouldn’t it? 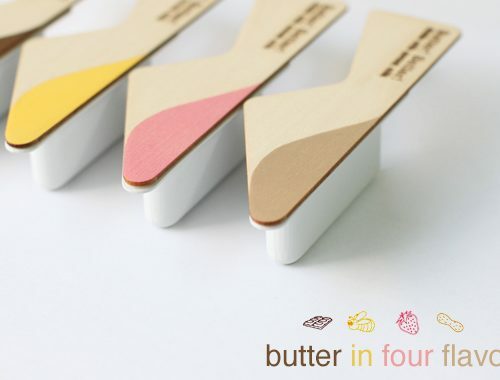 Butter! Better! 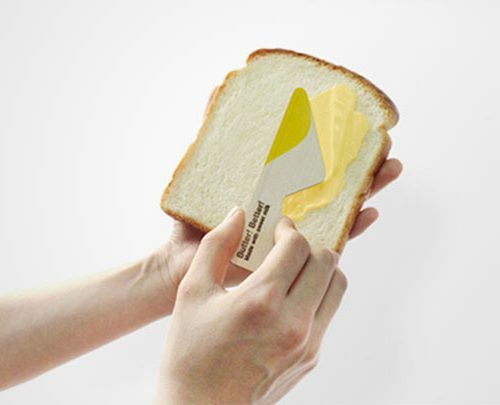 packets come equipped with a wooden lid designed for use as a knife to spread your butter, for a convenient, no-mess experience. Food packaging that replaces the need for dishes or cutlery is a rich area to mine. As 3M showed, there is also opportunity wherever a household job requires a few occasionally used items. Perhaps a picture frame with a built-in level? As consumers get more educated on the importance of environmental friendliness, brands are increasingly focused on considering sustainability when it comes to the products they buy. One large consideration remains waste diversion – how can we limit what winds up in a landfill? Secondary-use packaging gives life to product packaging long after the product itself is gone. This can reinforce a company’s sustainability efforts, a specific attribute of the product, or simply create a novelty item. 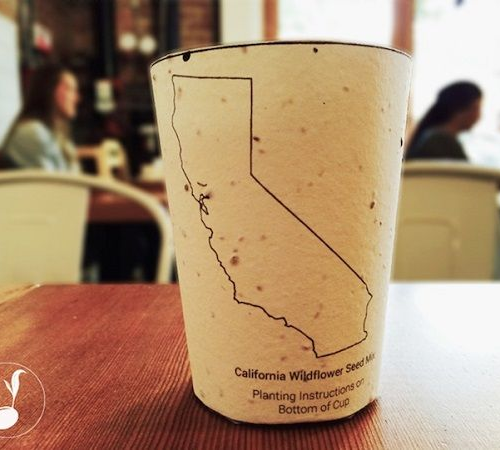 One emerging trend is plantable packaging. 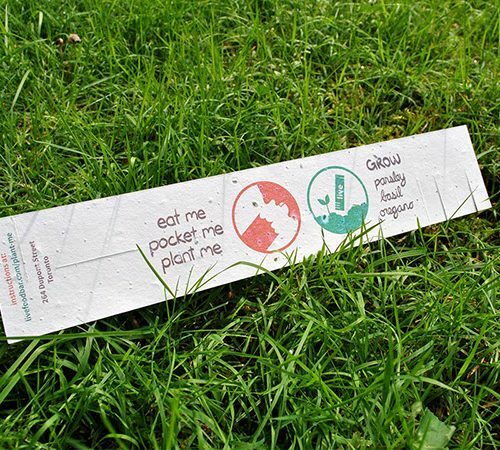 These consumable packages are infused with seeds, so rather than disposing of the package, the consumer can plant it. The emphasis is on ‘realness,’ ‘local’ and ‘homegrown,’ which is helpful to brands looking to shed old reputations of environmental carelessness. It also allows you to involve customers giving them a hands-on approach to environmental consciousness, which strengthens your bond. 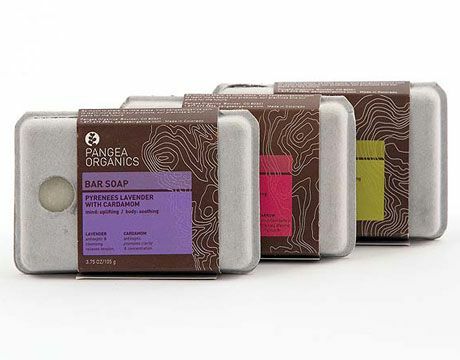 Products as diverse as soap, sandwiches, chocolate and take-out coffee have infused their biodegradable packages with seeds ranging from Colorado Blue spruce tree, herbs and wildflowers. The particular seeds chosen often reflect either the flavour profile of the product (e.g. mint) or reflect environmental causes championed by the company. 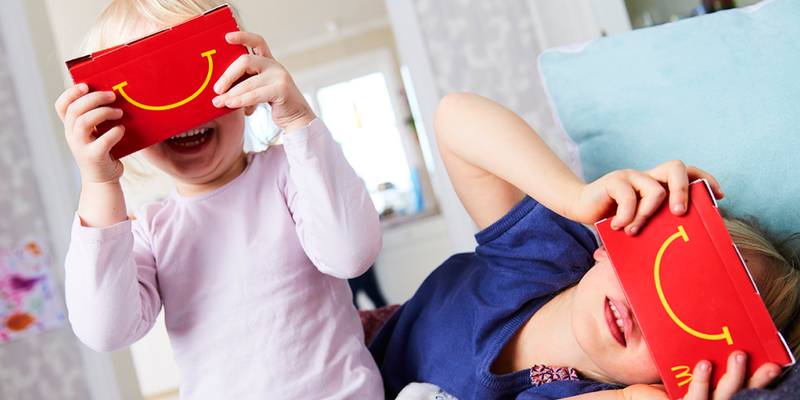 Why throw out your Happy Meal boxes when they can be used as virtual reality portals? This Swedish design for McDonald’s turns the otherwise disposable packaging into a complete brand experience – something they’ll hold onto and pass around. Very cool. 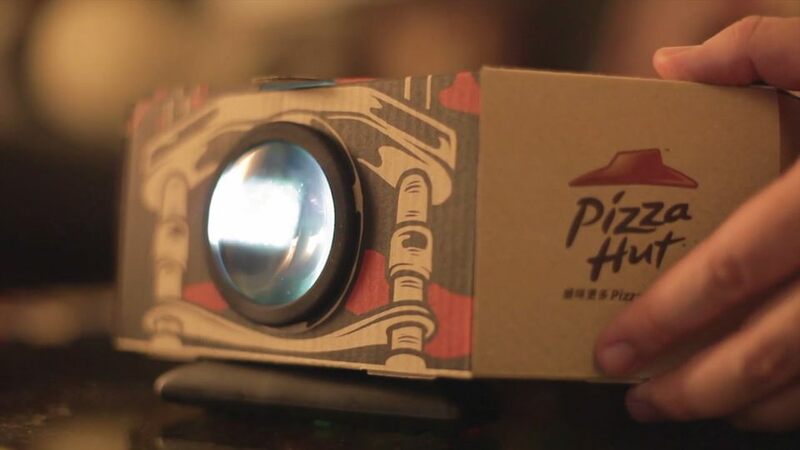 One of the most out-of-the-box ideas for functional packaging, The Blockbuster pizza box by Pizza Hut, not only serves its utilitarian purpose to protect the product inside, but it turns what would otherwise be trash into a souvenir and delivers the evening’s activities by turning into a movie projector. This innovative box repurposes the pizza table inside each box that keeps the pizza from getting squashed. Pizza Hut’s pizza table has a lens which, when inserted into a hole in the side of the box, can be used to magnify any smartphone’s display. Experiential packaging may be your next secret weapon for differentiating your product and standing out on shelf. It’s a different way to look at packaging – a way to create value above and beyond the product itself. It can be by sitting pretty and blending into your customer’s home décor. It can be through the convenience of replacing ancillary products through functional packaging. It can also be by providing a secondary use for the packaging itself. And communicating value to the consumer is what packaging is all about.